ID 462081 Our company produces wood pellets in large volumes and good quality ! The cost of light wood pellets, 6 mm-130 EUR per ton, the cost of pellets color of coffee with milk 100 EUR per ton, the price is on the terms of FCA Ukraine city Exactly . 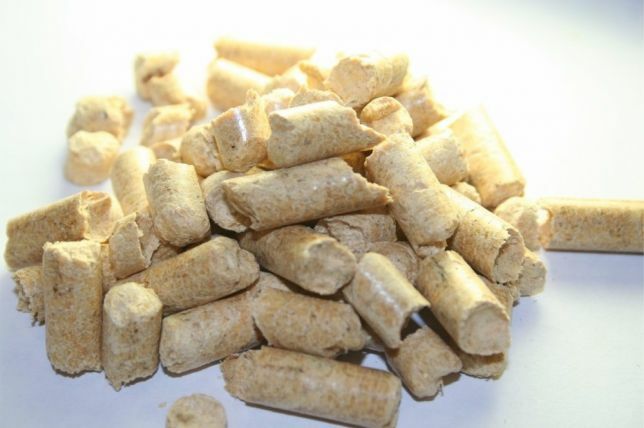 Indicators of pellets: Ash content up to 0.5%, humidity up to 6-8 % ! Wood pellet is Packed in big-bag (500) kg. Free volume: 250 t. m. in 15 kg bags for 10 euros more expensive per ton . Work : FCA, DDU, FOB. Our company produces wood pellets in large volumes and good quality ! The cost of light wood pellets, 6 mm-130 EUR per ton, the cost of pellets color of coffee with milk 100 EUR per ton, the price is on the terms of FCA Ukraine city Exactly . Indicators of pellets: Ash content up to 0.5%, humidity up to 6-8 % ! Wood pellet is Packed in big-bag (500) kg. Free volume: 250 t. m. in 15 kg bags for 10 euros more expensive per ton .